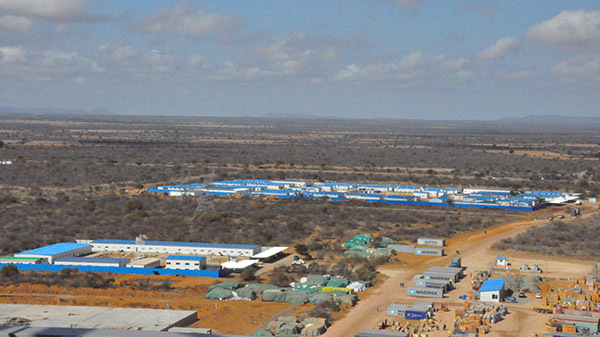 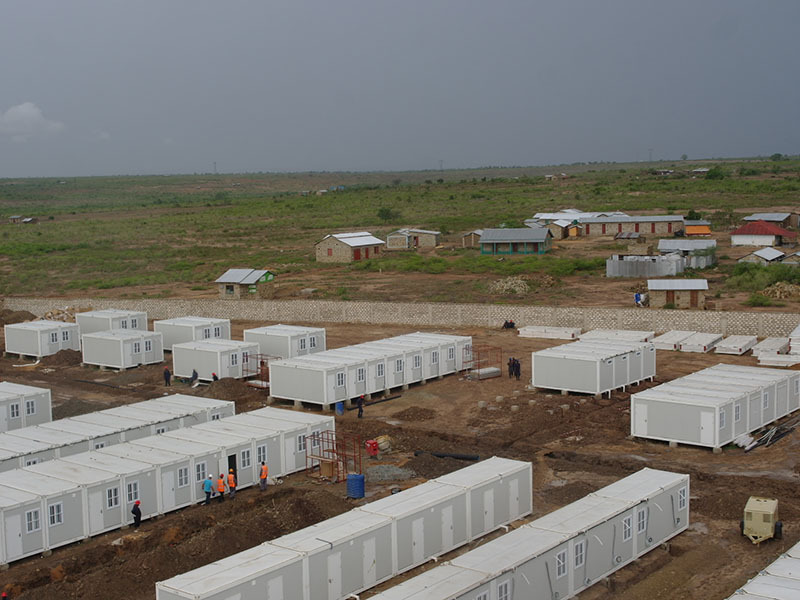 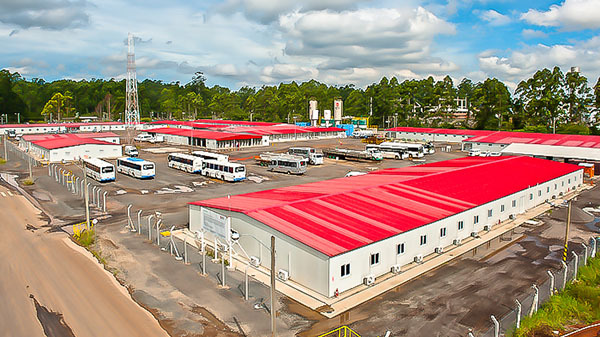 Yahgee cooperated with the National Oil Corporation of Kenya to provide the full set of facilities for the pipeline construction site for 400 people, including the office, accommodation, canteen and etc. 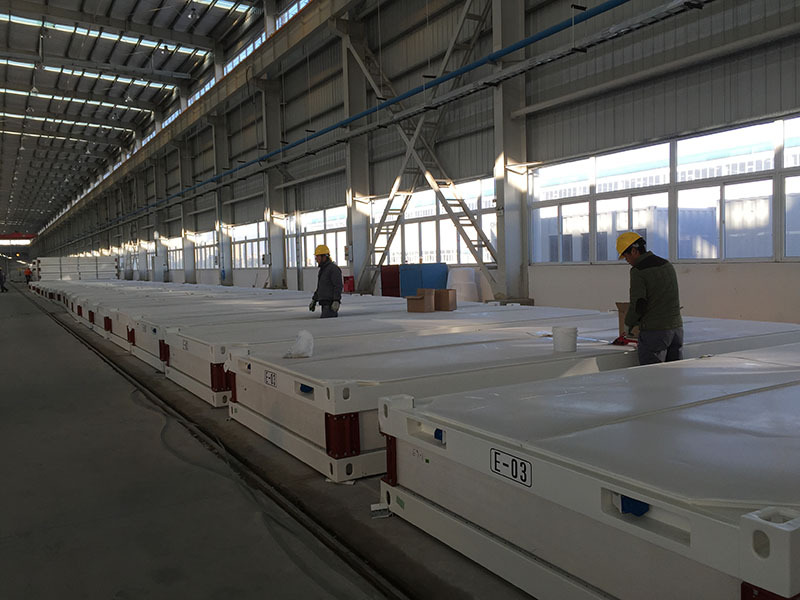 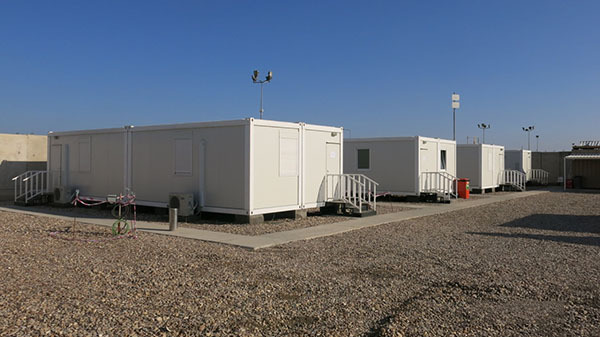 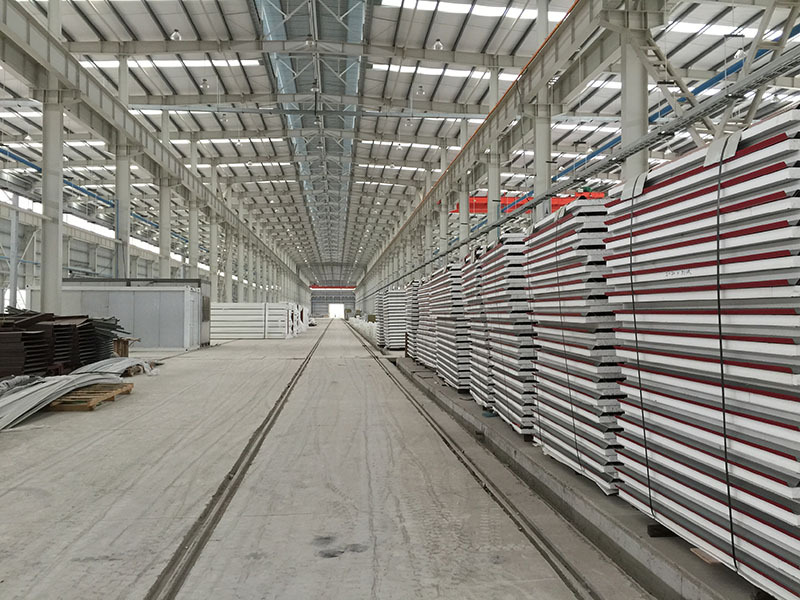 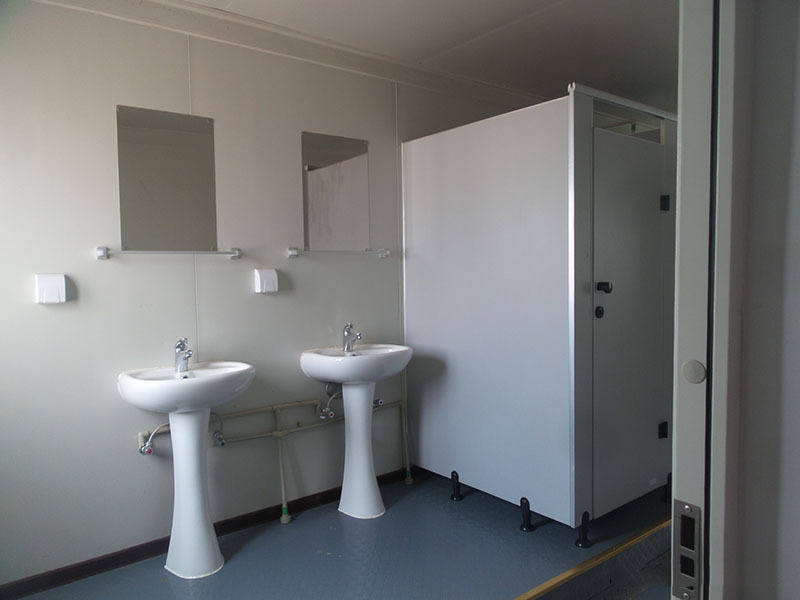 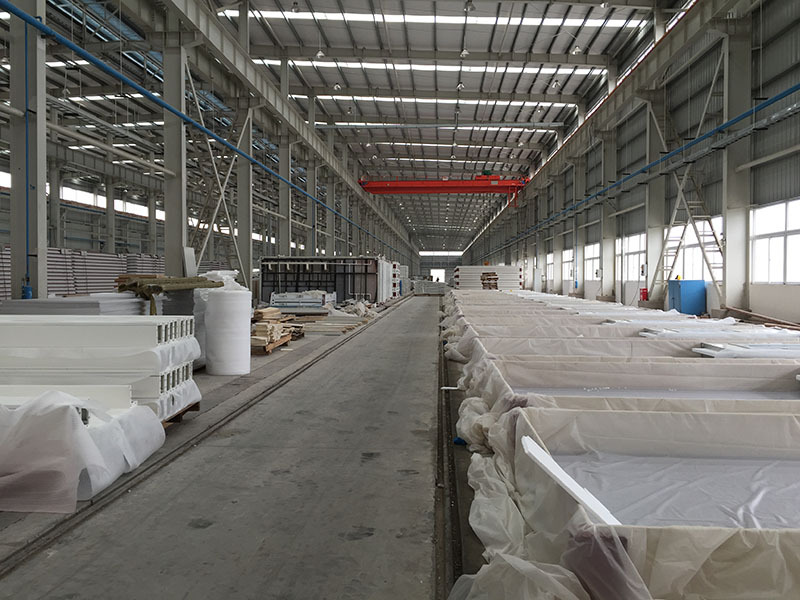 by using the Flat-pack containers, and also the external piping facility, electric facility and the furniture and the electronic fittings for all. 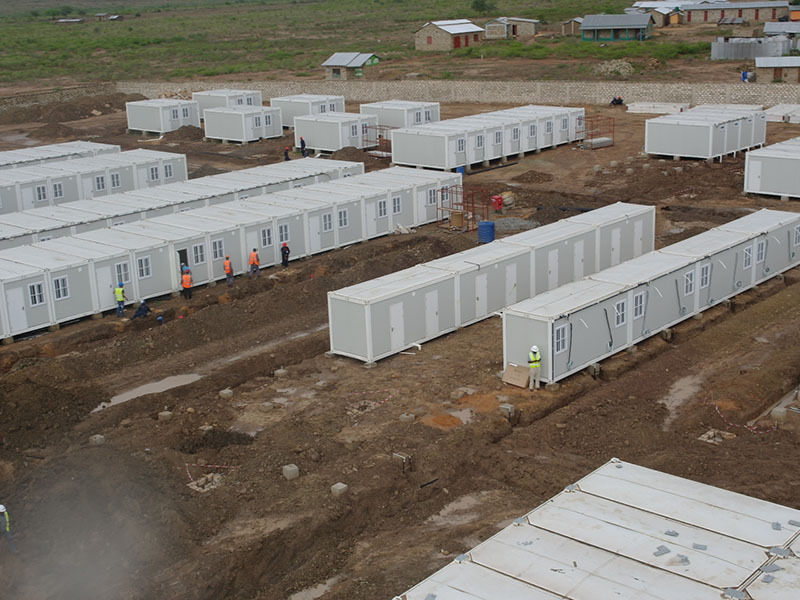 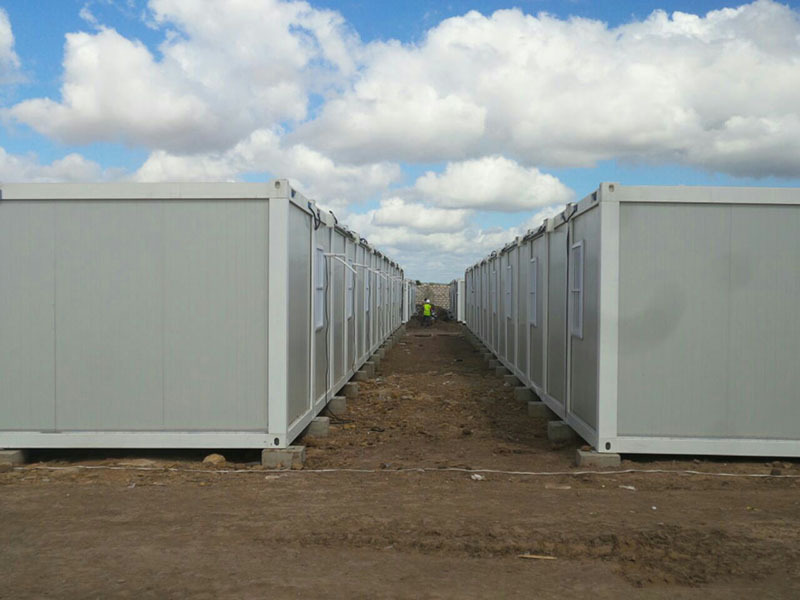 Stage 1 of this project is to provide 400 flat-pack containers in total, which Yahgee was in charge of designing, producing, transporting and assembling on site. 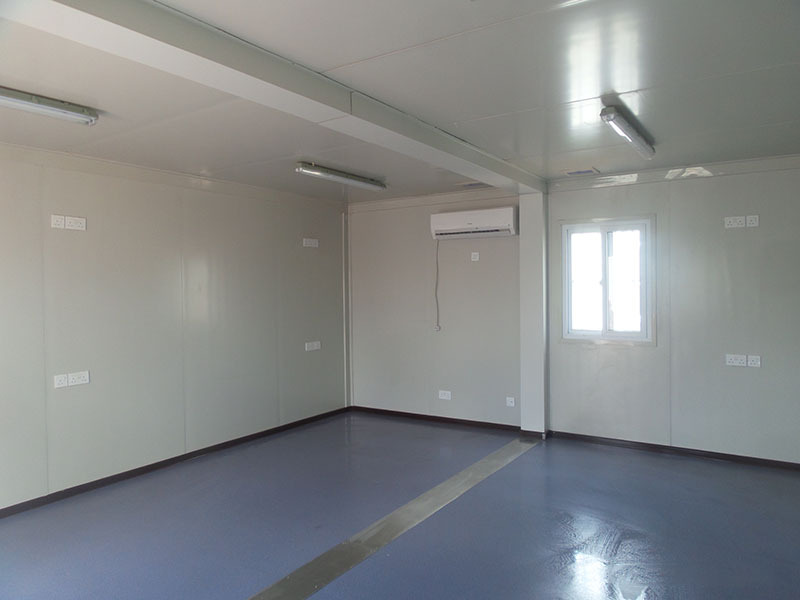 This is an Engineering Procurement Construction (EPC) project.